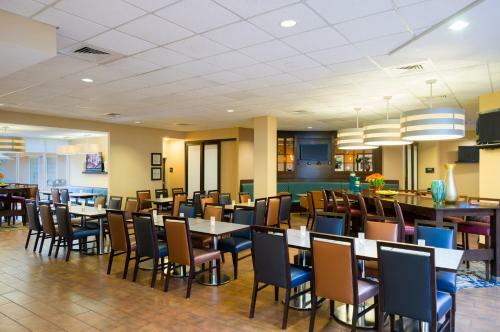 Thanks to its free hot breakfast complimentary Wi-Fi and indoor pool the pet-friendly Hampton Inn and Suites Hershey is a popular choice among our's business guests and families. 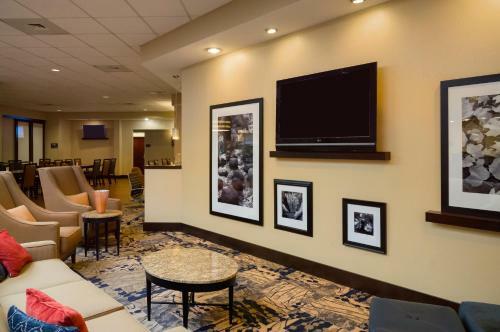 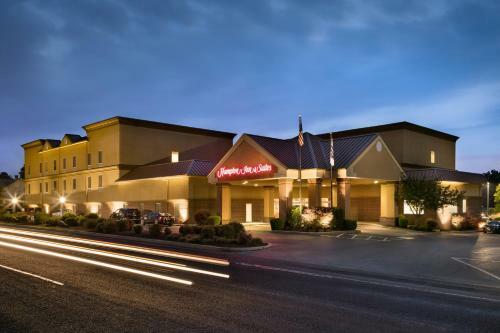 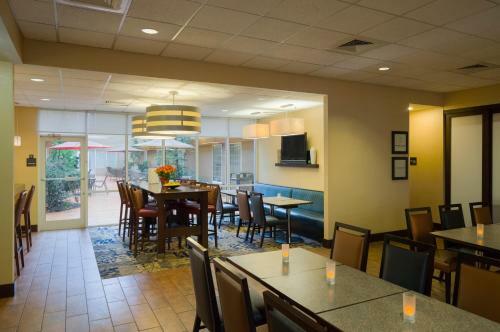 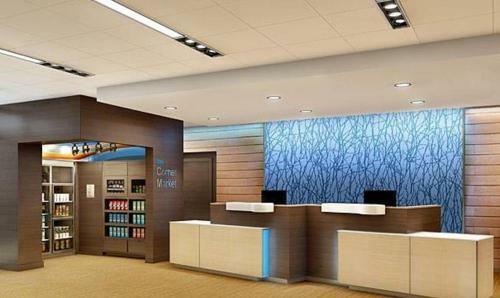 The Hampton Inn features 110 handsomely furnished rooms and suites all with business-friendly amenities such as free Wi-Fi and convenient laptop desks. 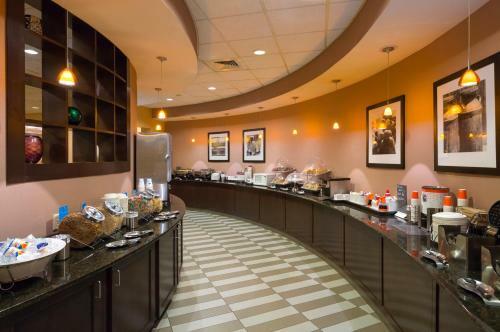 Other thoughtful extras include cable TV premium bedding/mattresses mini-fridges and coffeemakers. 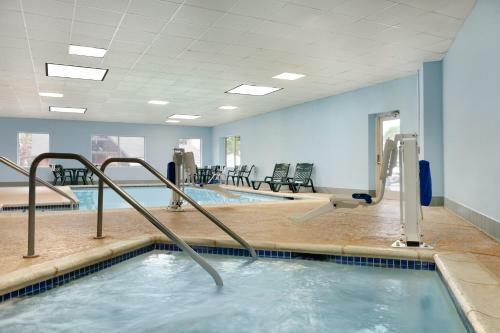 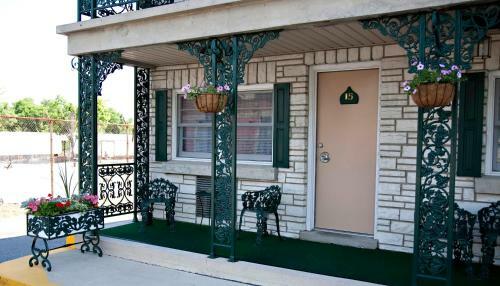 Non-smoking and accessible accommodations are available and there is no additional fee for pets. 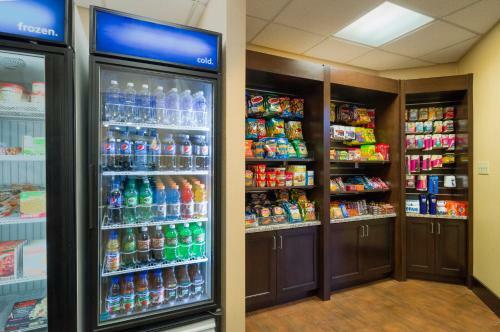 The lobby hosts a 24-hour convenience market. 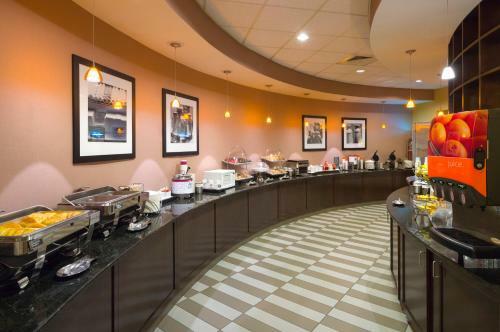 Head to the adjacent breakfast area for the morning buffet of waffles pancakes sausage eggs and more. 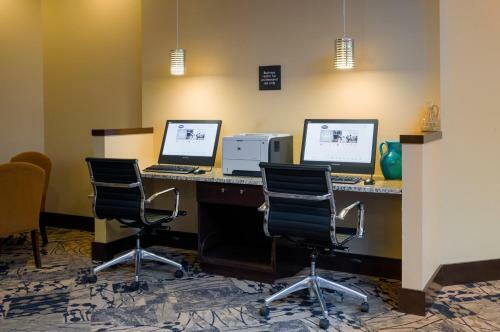 The in-house business center offers fax and copy services. 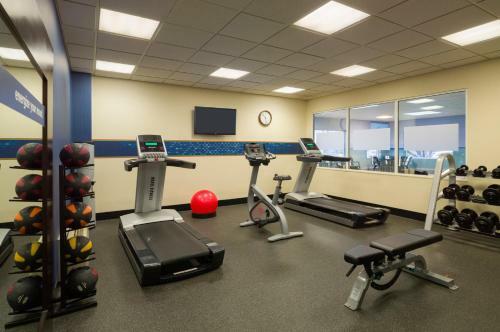 There's also a fitness room and heated indoor pool on the premises. 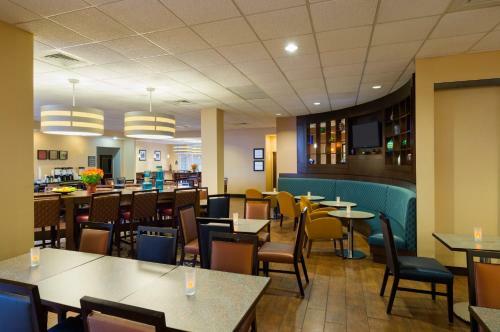 The Hampton Inn is a mile from downtown Hershey and less than five minutes from Hershey Park ZooAmerica and Hershey Chocolate World. 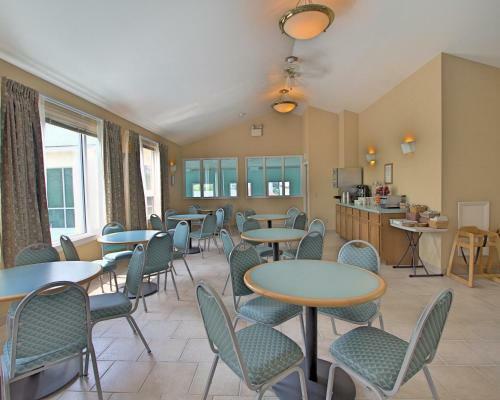 Within three miles of the hotel are the Tanger Outlet Center and the golf course at Hotel Hershey. 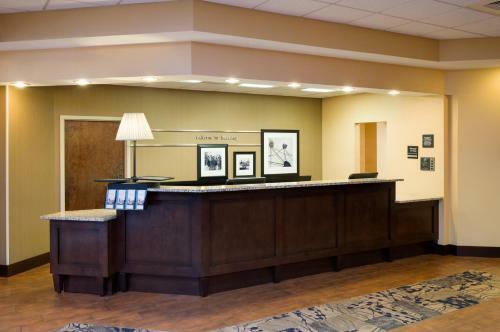 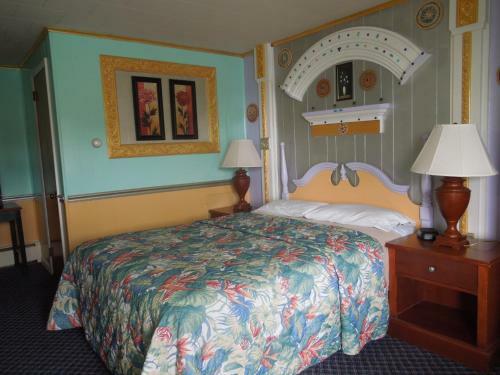 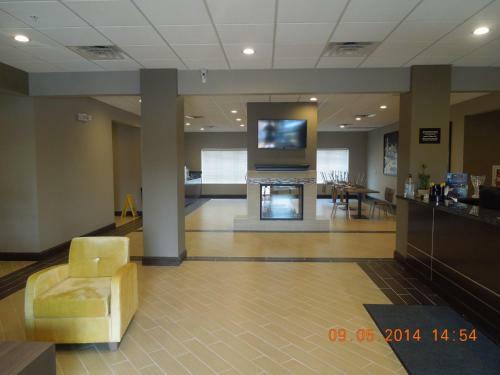 It's less than 13 miles from Harrisburg International Airport.